Installing a new sink or faucet, or repairing an existing one, can be tricky, but we at Prime Plumbing have been conducting sink repair and installations in the Murrieta area for years, and we’ve got it down! When installing or repairing a sink or faucet, there are a number of things to consider. First, you’ll want to be sure that all of your hardware is compatible. There is nothing more frustrating than having to make repeated trips to the hardware store for a piece that you thought you already had. Second, you’ll want to be sure that your setup is really the right fit for your space. You don’t want to get deep into the installation process only to realize you chose a poor setup and need to replace it. Poor fit can lead to future issues that will require time and money to repair. 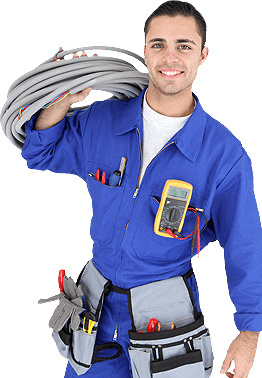 Our technicians have the knowledge afforded by decades of experience to handle all of the unique challenges that go along with each type of repair and installation. We are proud to have the ability to service every major brand of sink or faucet, including luxury brands such as Kohler and Moen. Give us a call, we would love to help!